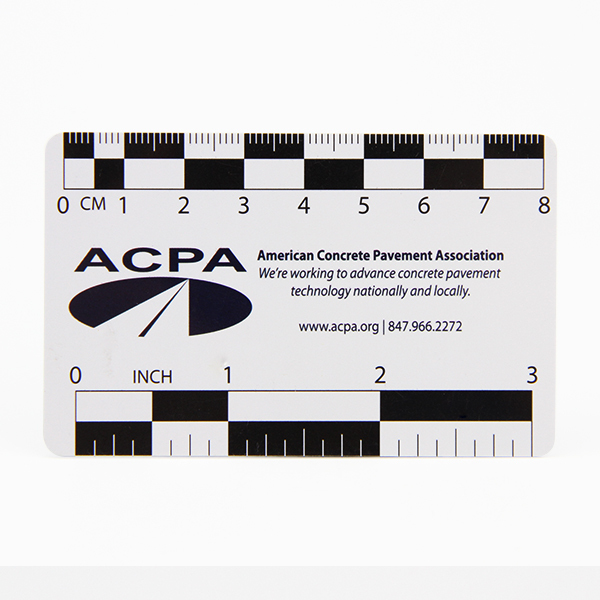 Cheapest plastic business cards would extend your first image to others. 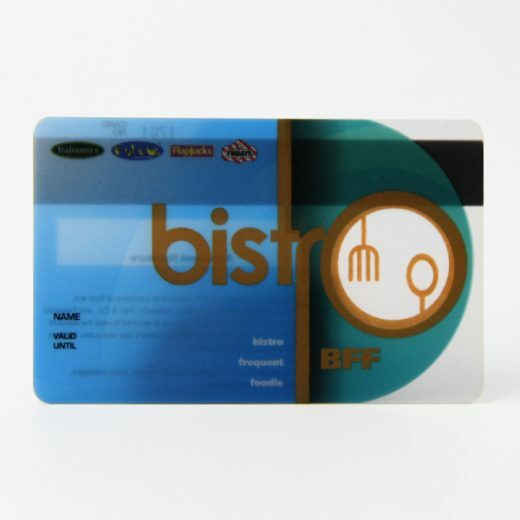 Nowadays, more and more businessmen would like to custom their own PVC business card to make them stand out from others. 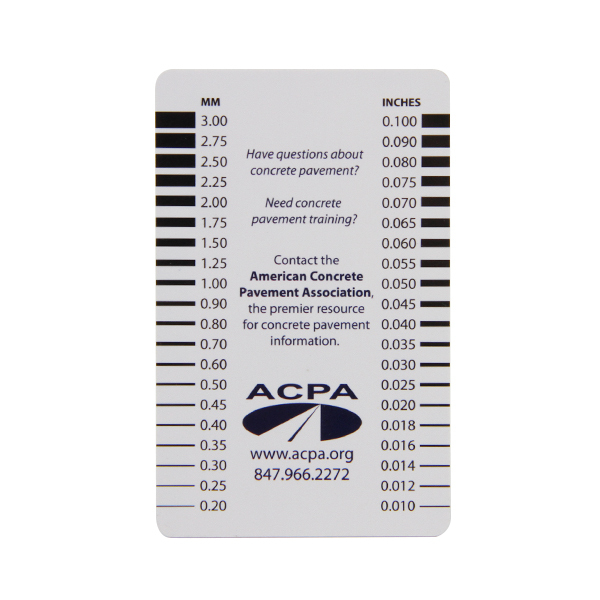 A good PVC business card is vital during communication. 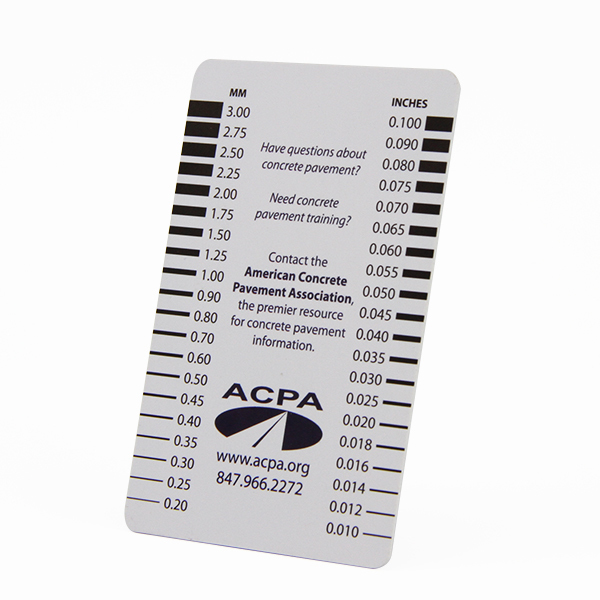 Cheapest plastic business cards with fancy ruler printing will make your business card useful in others’ daily life. Cheapest business card bring you more business opportunities. Established in 1999. 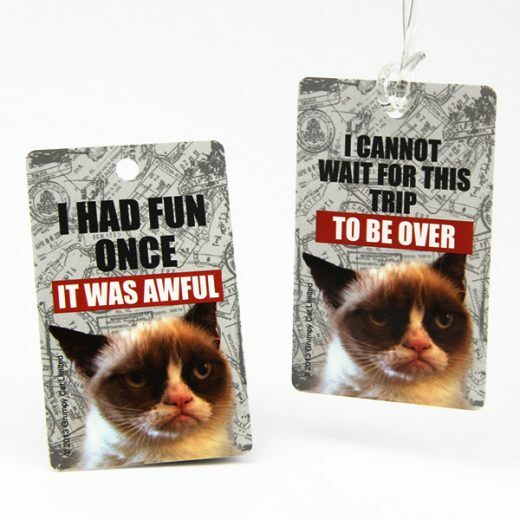 We devote ourselves to the card printing industry and specialized in PVC card, smart card, RFID card, 3D lenticular card, metal card and paper card.